Physical Therapy provides comprehensive rehabilitation for restoration of function as the result of illness or injury. The scope of practice of physical therapy is rather broad but centers on the restoration of normal function after injury or illness has become debilitating. 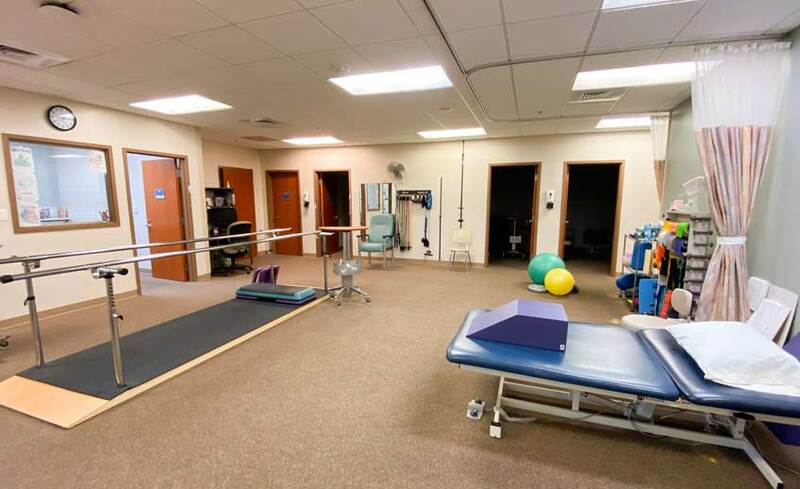 People with issues related to musculoskeletal, neuromuscular, and cardiopulmonary deficiencies are likely to receive treatment in a physical therapy department. This may include treatment of neck, back, and extremity (limb) pain, balance disorders, sports related injuries, developmental delays, wounds, strokes, and heart attacks with patients ranging from infants to the elderly.